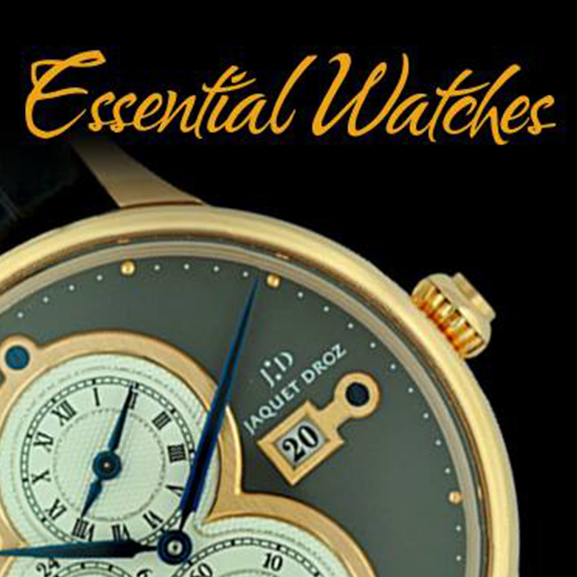 Essential Watches is an online-based Authentic Luxury Watch discounter, with one of the most popular watch sites on the web: http://www.Essential-Watches.com. The Essential Watches team is made up of very motivated Angelenos from all backgrounds. We are social, we are friendly, honest and we are also very business minded. We are based in Beverly Hills, but we come to you from all over the world. 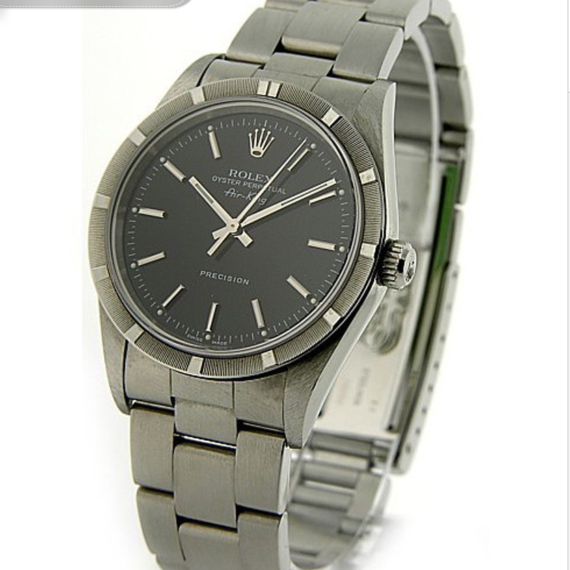 To stand out as the most Reputable, Honest Luxury Watch Discounters on the Web, We ONLY deal with Authentic High End Swiss & German Watches. Moreover, as we are located on ‘Watch Row’ Beverly Hills, you can be sure that All our New Watches come directly from Authorized Dealers. 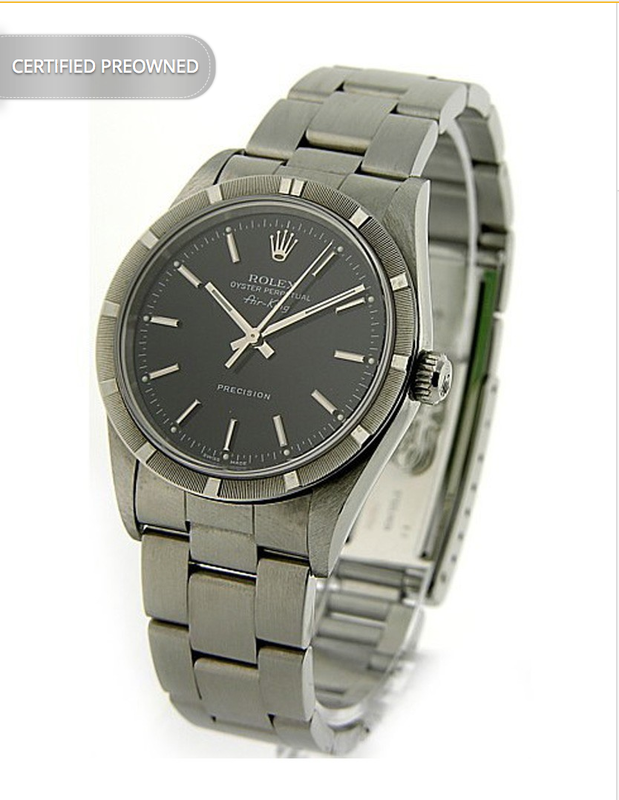 We are fast becoming the #1 online destination for anyone looking for a Discounted New or Pre-Owned Genuine Luxury Watch. -and Yes! We take Trades!